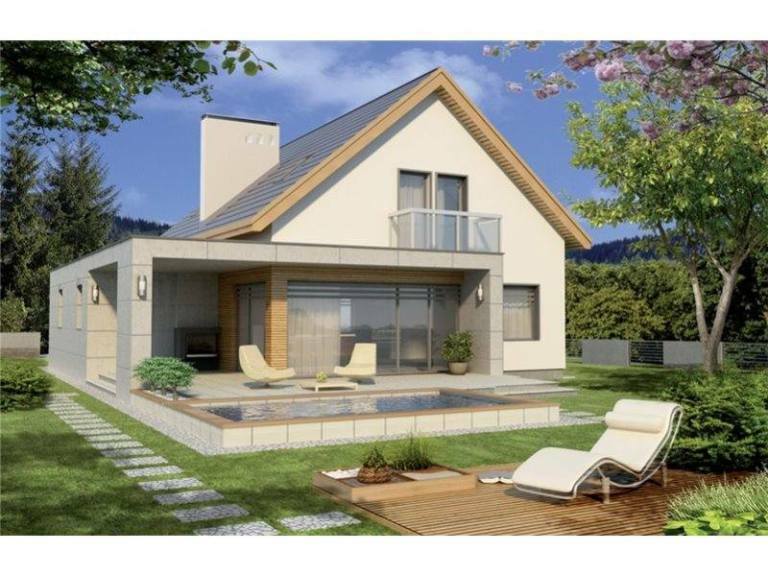 We start the week with three house projects with terrace, suitable for those who want a relaxed lifestyle. Thus, in the following lines, we invite you to discover three special houses, ideal for a family of 4 or 5 members. 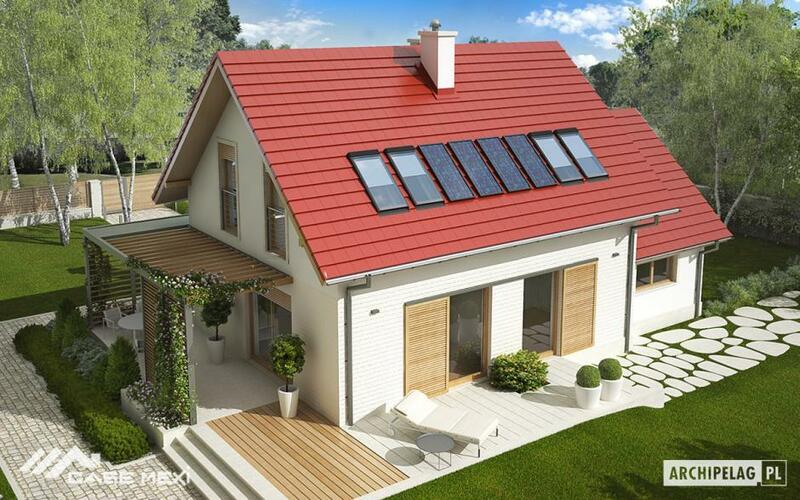 The first model has a very modern and very comfortable design. 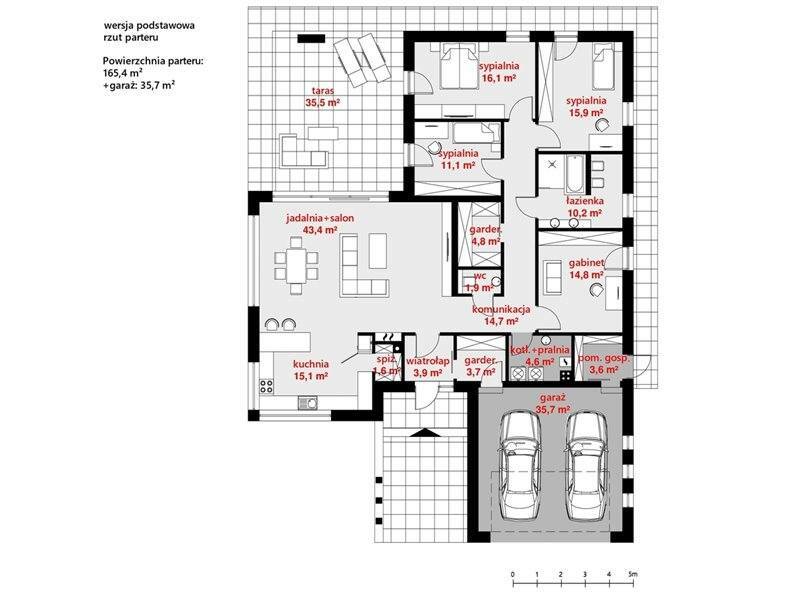 It’s got a double garage and an open-air lounge all right, back. 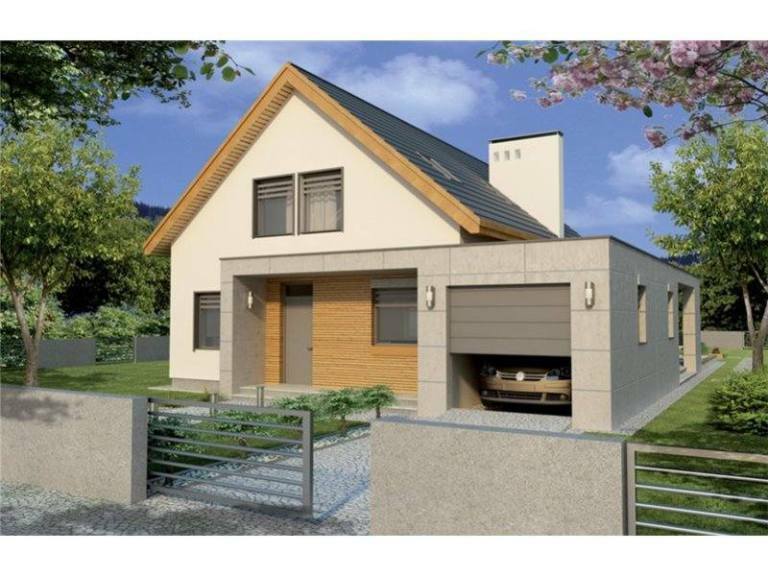 Its useful surface is 201 square meters, and the price of the turnkey construction is 90,000 euros. 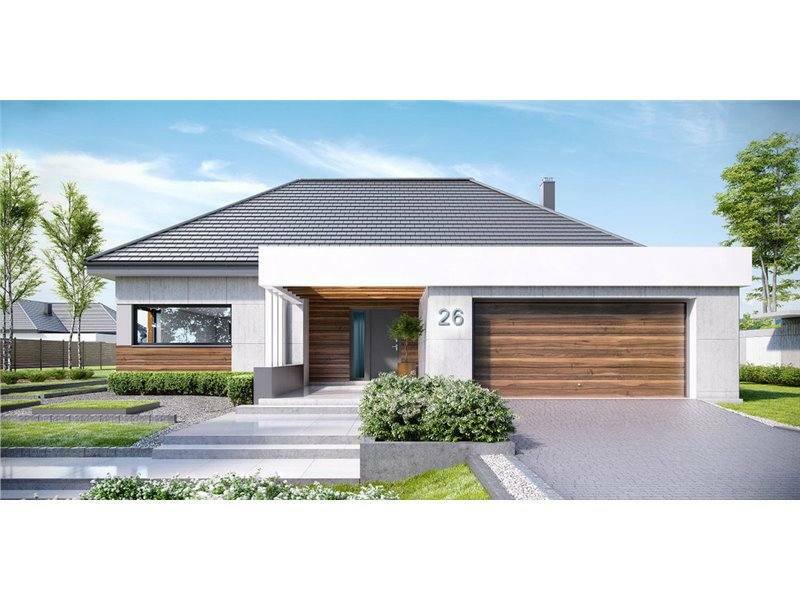 It has four bedrooms, grouped around a bathroom, service bath, technical and storage spaces, open kitchen with bar and pantry and a huge living room including dining place. It has the back wall almost entirely glass, with exit on the terrace. At the same time, out of all the bedrooms you can go straight out. 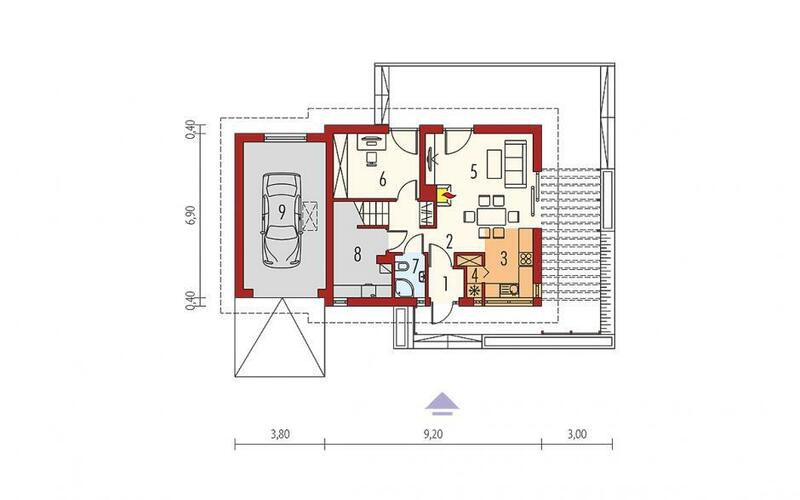 The following example is a house with attic, with terrace lying on no less than three sides, partially covered with pergola. 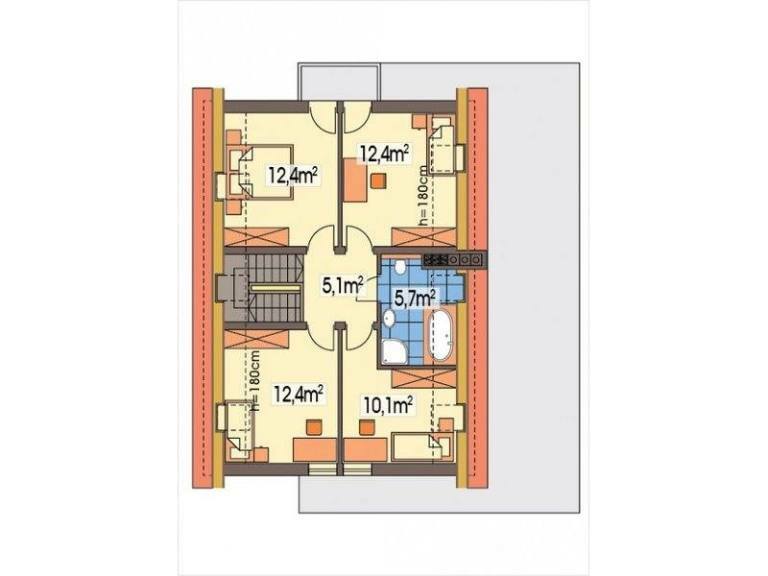 It has a built area of 165 sqm and a useful one of 131 sqm. 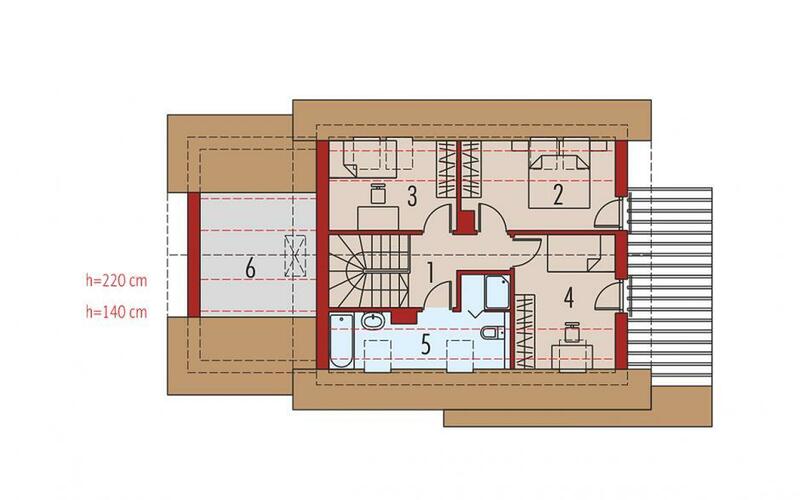 On the ground floor is on one side, the technical room, a bathroom and a room that can serve as a desk, with exit on the terrace, and on the other side, the lounge with open kitchen at the end and exits on the terrace on two sides. There are three bedrooms in the attic and another bathroom. 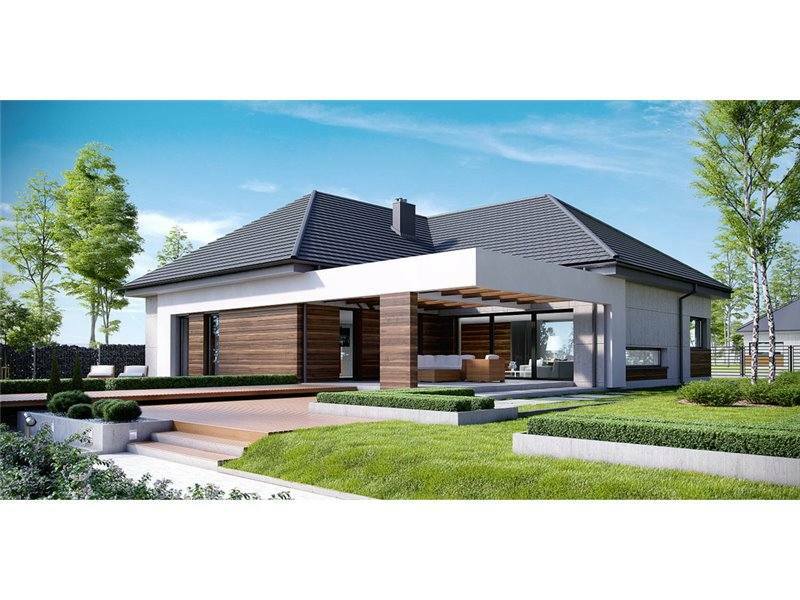 The third model is a two-tiered house with a very modern look. In the extension of the garage and part of the living room there is the terrace covered with fireplace. 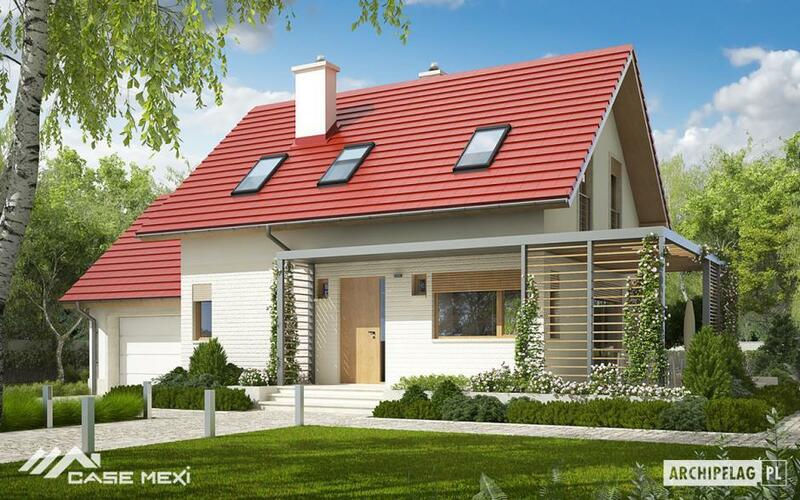 The useful area of the house is 195 sqm, and the construction price is 93,000 euros. Near the entrance there is a room that can be used as a desk and kitchen, then a small bathroom and living room, with large windows on the corner, where it gives in the terrace. In the attic there are four bedrooms and one bathroom, two of them having exit on the small balcony in the back.